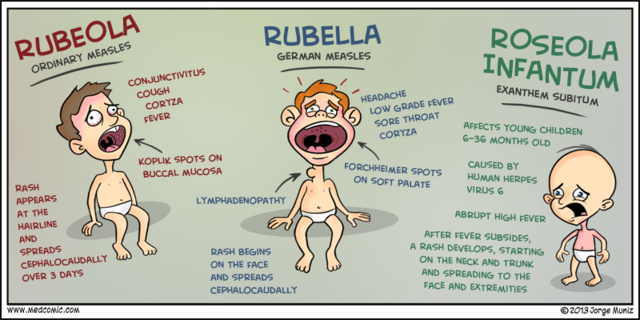 German scientists found out that Rubella is not the same as Rubeola, they are formed by different viruses. Henry Veale, an English Royal Artillery surgeon, described an outbreak of the virus in India. He coined the name "rubella" (from the Latin word, meaning "little red"). 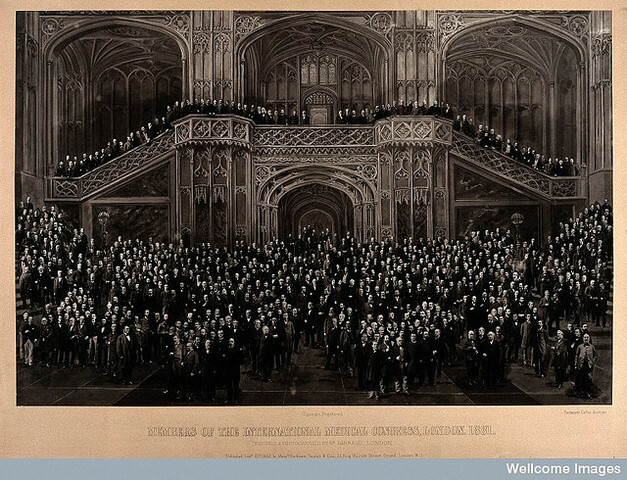 https://c2.staticflickr.com/4/3276/3080343883_4f3487e5a6_z.jpg?zz=1Rubella was recognized as an individual virus at the International Congress of Medicine in London. 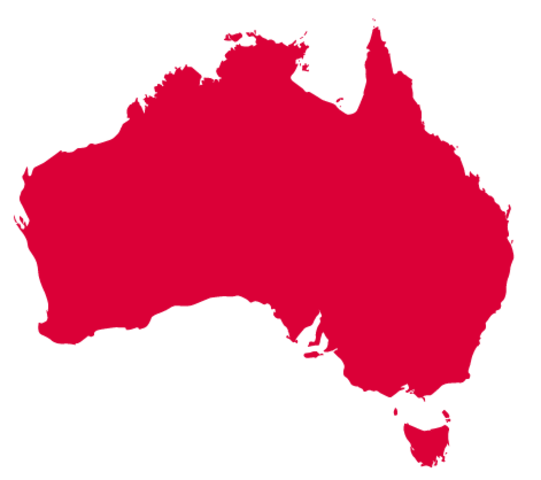 There was a widespread epiemic of Rubella in Australia. 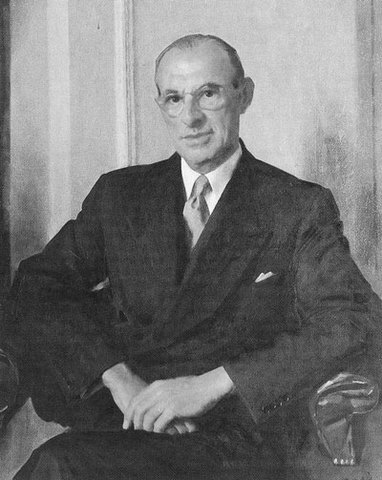 The link between congenital cataracts and maternal rubella infection was first made in 1941 by Australian ophthalmologist, Norman Gregg, who had noticed an unusual number of infants with cataracts following a rubella epidemic in 1940. 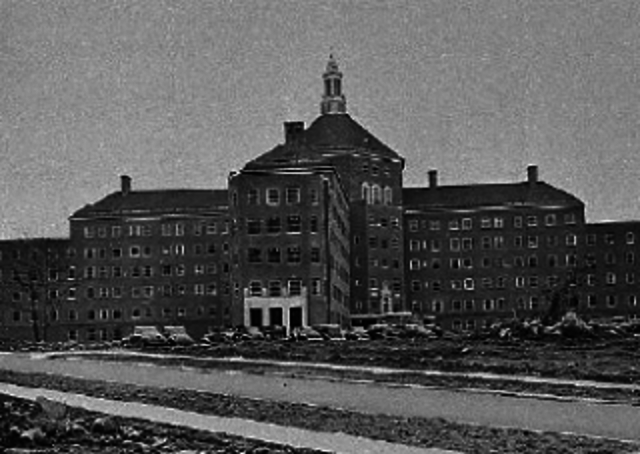 Studies on children at the New York Willowbrook State School have shown that the disease is spread by nasal droplet infection and has an incubation period of 14-19 days, with onset of a rash usually on the 15th day. The disease can be spread from a few days before to 5-7 days after the appearance of the exanthem. After the vaccine was licensed, rubella cases dropped substantially. 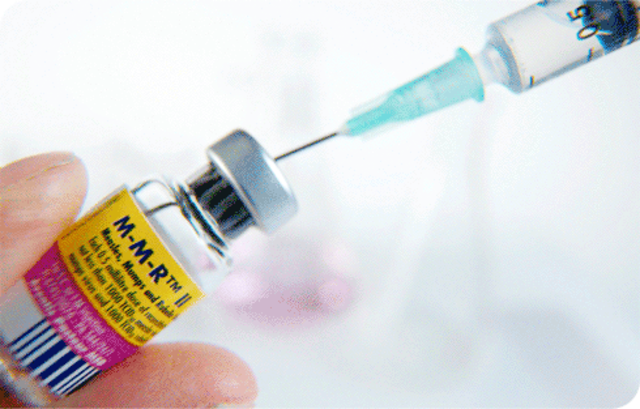 The U.S. government licensed Merck’s measles, mumps, and rubella combination vaccine. Initial tests in 1968 had already shown that adverse reactions from the MMR vaccine were no greater than from any of the single vaccines. The United States declared that every adult was free of Rubella. Rubella virus infections during pregnancy were estimated to have caused 30,000 still births and 20,000 children to be born impaired or disabled as a result of CRS.